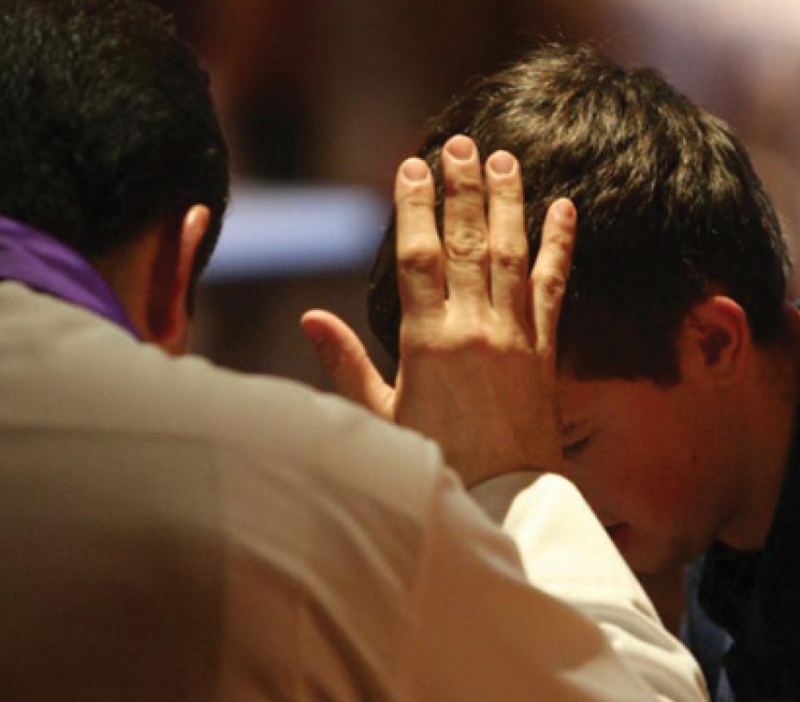 The Sacrament of Reconciliation: is administered on Saturday afternoon, 3:15 pm-4:15 pm prior to the 4:30 pm Vigil Mass. You can also schedule an appointment by calling the Life Center Office, 321-773-2783. During the liturgical seasons of Advent and Lent, two Penance Services are held on an assigned day. Several priests are available after the service to hear confessions. If it has been a while since you have been to Confession, do not be afraid! The Priest will guide you through this Sacrament of healing or find out How to go to Confession. First Reconciliation: First Reconciliation is celebrated each December for 2nd grade students. For further information, please contact Debbie Weir-Khan, 321-773-2783, x120, dweirkhan@hnj.org.